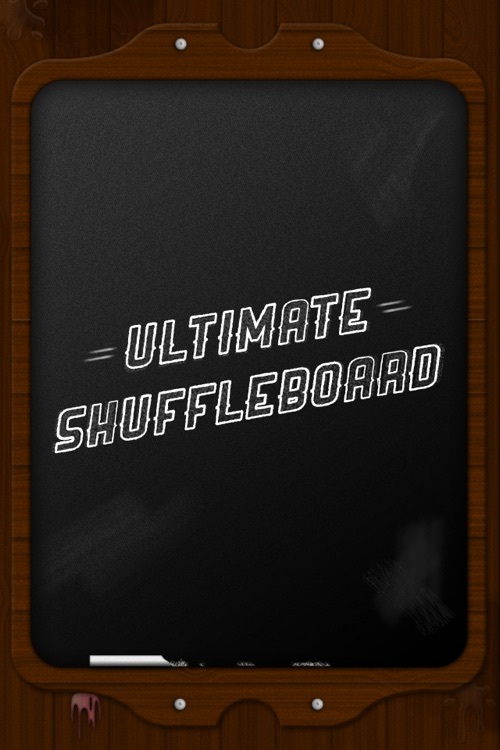 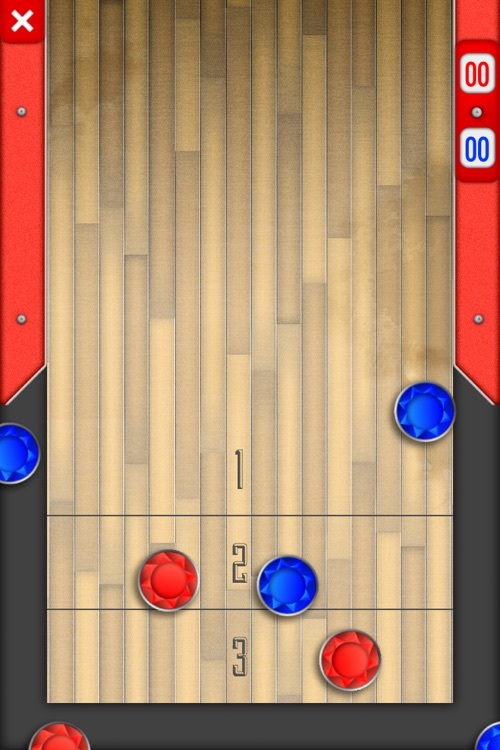 Ultimate Shuffleboard brings the classic tabletop experience to your iPhone. 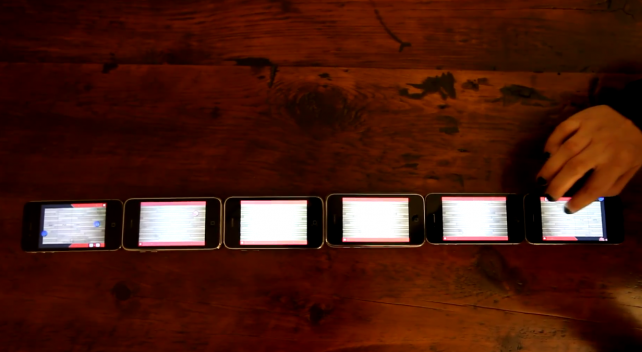 Start your game by connecting 2+ iPhones over the same WiFi or Bluetooth. 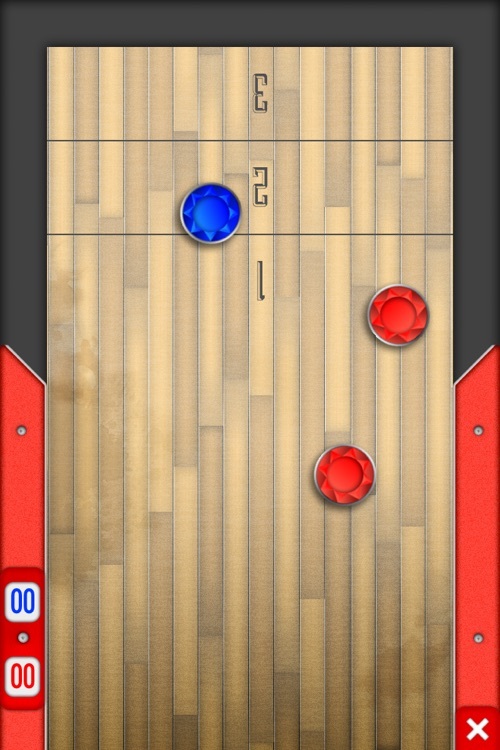 Then unleash your wicked shuffleboard skills! 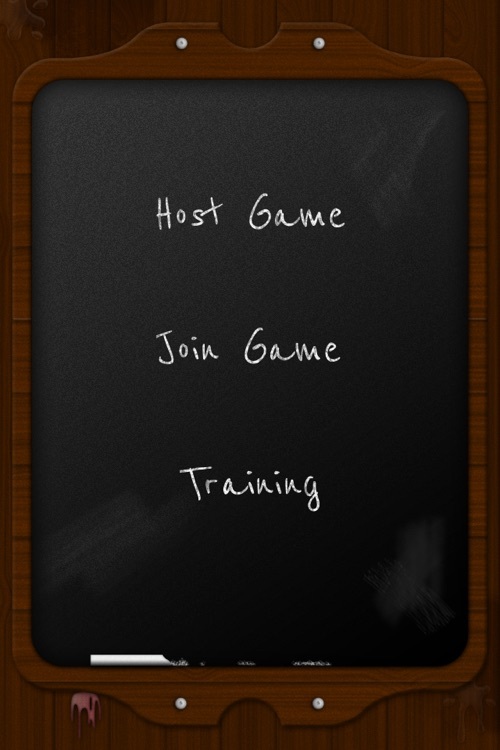 This is the perfect game for family night, happy hour, or just hangin’ out with friends. 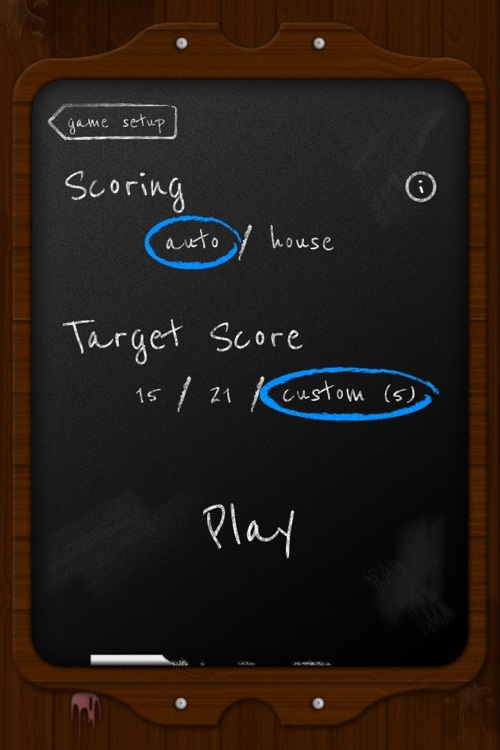 • Easy and fun to play! 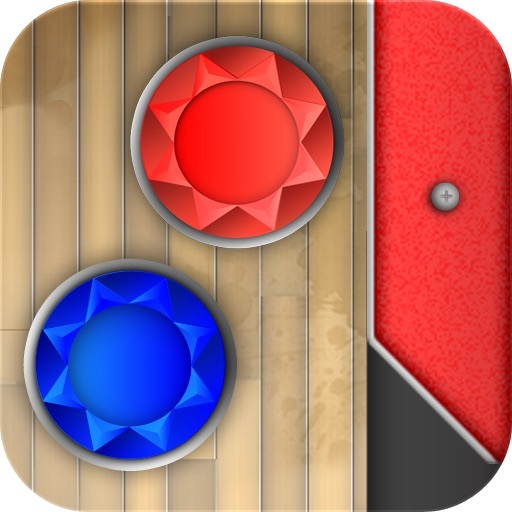 A new iPhone app called “Ultimate Shuffleboard” allows users to create one huge shuffleboard by lining up iPhones, and connecting them via Wi-Fi or Bluetooth.